RBB completed planning and design a new community health center with a mission to provide accessible healthcare for uninsured, low-income families in Los Angeles County. 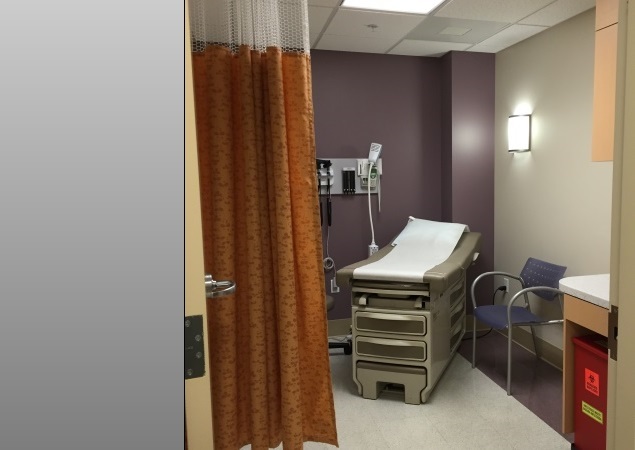 The new 25,000 SF clinic includes 38 exam rooms, counseling and meeting rooms and a conference room to host community health events. The building’s colorful exterior design reflects the neighborhood’s Hispanic heritage, and is complementary to the nearby Civic Center and Metro Station. The energy efficient design will achieve LEED Silver Certification.